Here at Hoppers Crossing Dentist, we aim to make your experience as simple and stress-free as possible. We do this by offering exceptional quality solutions in an environment that is comfortable for each client, whether they are a child, adolescent or adult. Contact us today for more information on our range of solutions. Maintain a healthy smile with a 6 monthly check up and teeth clean. Getting children to the dentist can be difficult, but our team know just how to settle their worries. We aim to make every visit fun and educational. Get that pearly-white smile with our simple, effective and 100% safe teeth whitening solution. You can choose to do it in our dental chair or at home in a DIY kit. Filling holes or cavities is important to maintaining healthy teeth now and in the future. We know that this can be scary for some clients, which is why we aim to make the experience as comfortable as possible from beginning to end. This technique is used to strengthen and rebuild a broken or weak tooth. A root canal is required when your tooth has a large decay and causes the underlying nerve to become infected. This solution treats the infected nerve and allows you to keep the tooth. If you have missing teeth there are a number of ways in which you can gain back a full smile once again. Speak to us about your options today. Visit our clinic and see why so many people prefer our solutions. 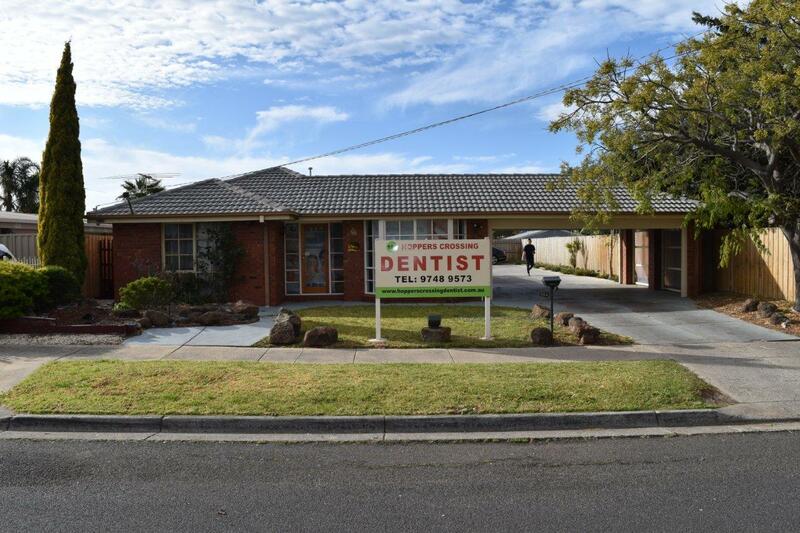 Contact us today on (03) 9748 9573 for more information or to book your initial appointment today. Please note any surgical or invasive procedure carries risks.